This method does not require an operation to be created and is more efficient if multiple operation defaults need to be modified. Select the “!” for Operation Defaults. 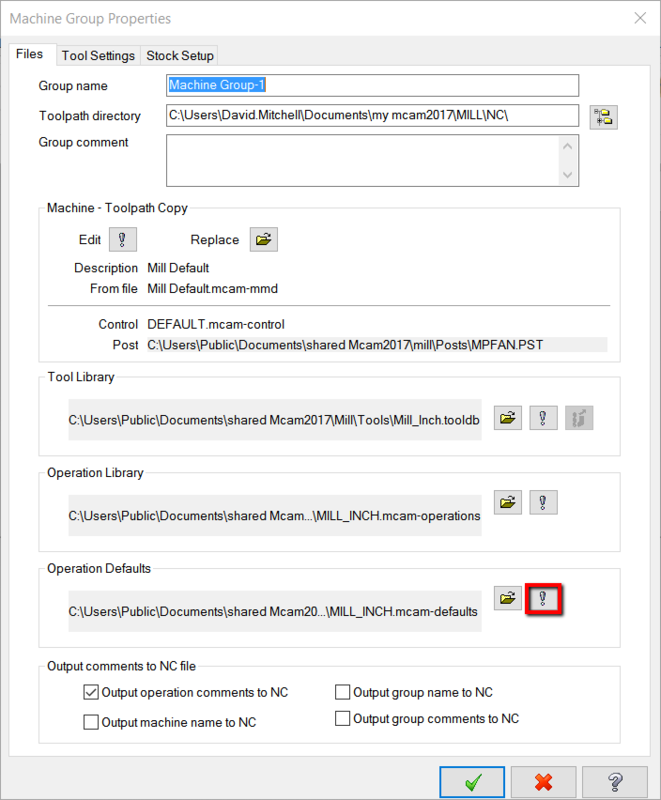 This will allow edits to be done to the defaults for the selected operations defaults file. This option requires that the operation is created. This is a fast way to save changes while on the fly. 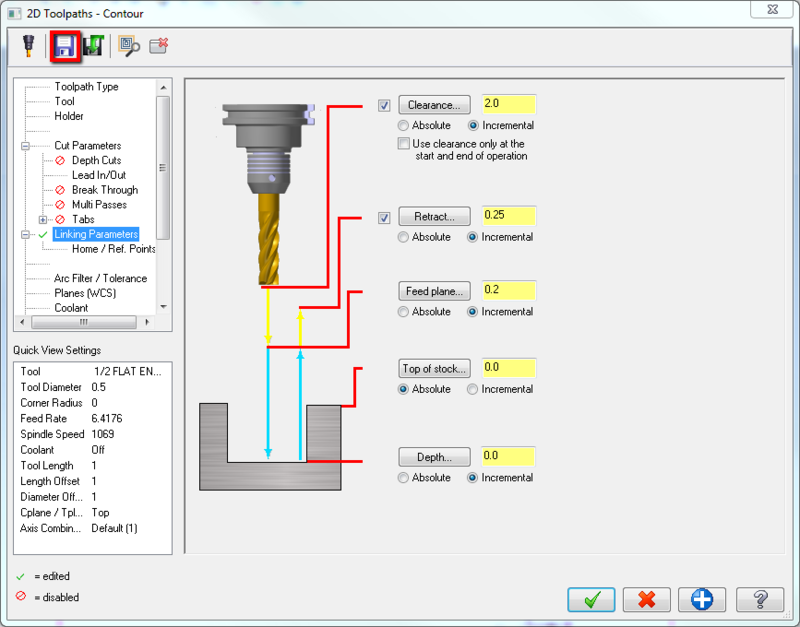 However this excludes legacy toolpaths, meaning Surface Rough and Surface Finish. 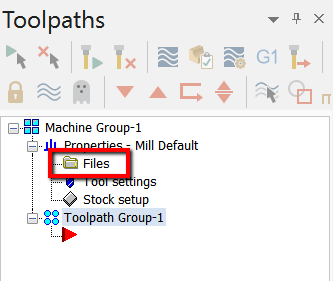 Therefore Option 1 must be used for legacy toolpaths. This will override the defaults for the operations default file currently active. 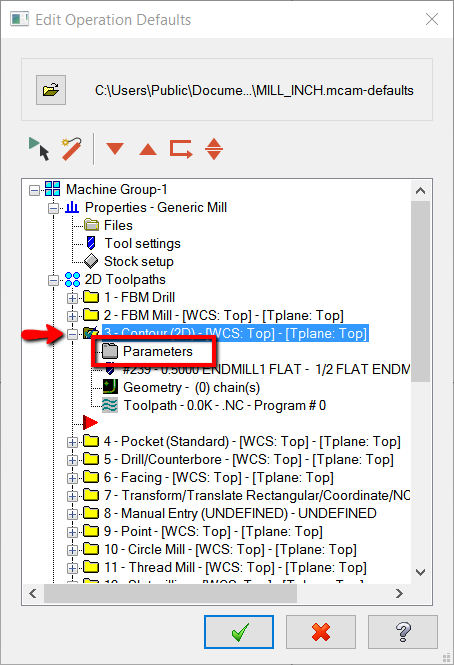 Keep in mind this will save all the parameters within the toolpath, not just the current section.